How Far is Metrocorp Nirvana? Metrocorp Nirvana is a residential project by MetroCorp Group at Devanahalli, Bangalore. 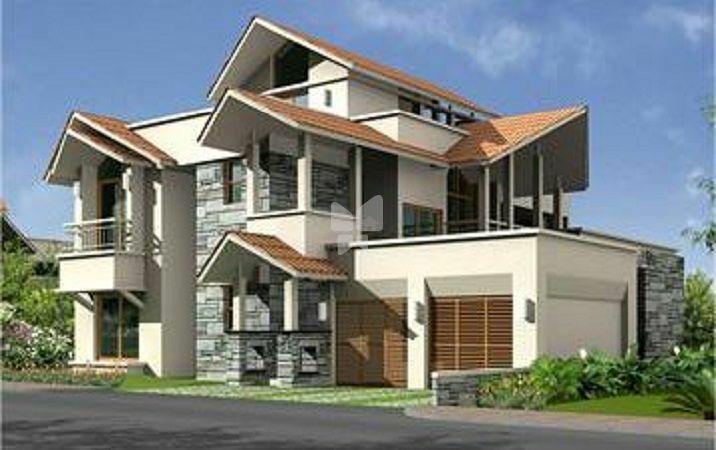 This project offers Villas. Interiors are modern with high quality fittings. Apart from basic amenities, project also has club house. Connectivity to schools, hospitals and major city areas is comfortable via well laid roads.